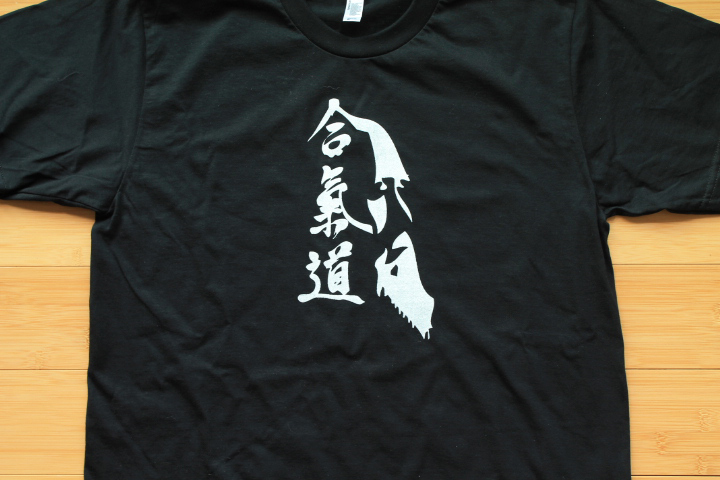 I’ve decided to start a series of shirts that pay tribute to the great masters of the martial arts. 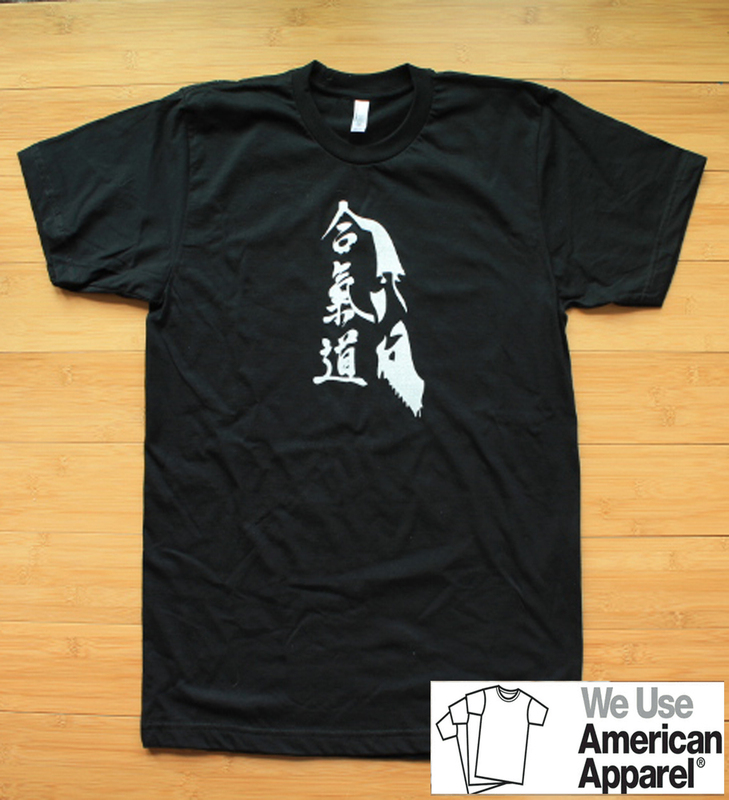 With so many people in the world studying different styles, I figured people would enjoy this line of shirts. 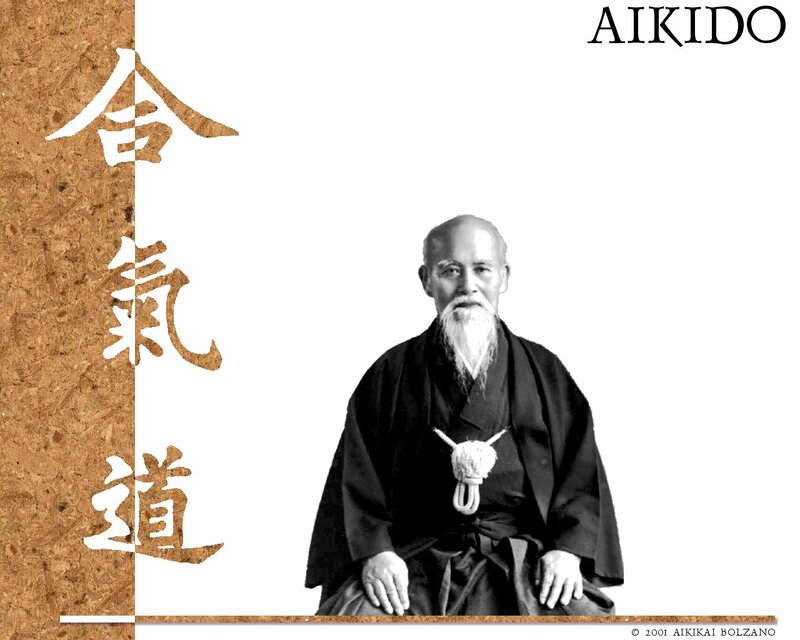 The first shirt I made pays tribute to the founder of the style I currently train in: Morihei Ueshiba, the founder of aikido. This is now available in our Etsy Shop, eBay Store, and at supersweetshirts.com.